Riding gear has become a fashion statement, in addition to providing protection in challenging weather conditions. The accessories and merchandise facilitate the rides while also dressing up the free spirit in the right colors that exuberates confidence enhancing the experience of riding as the whole. Royal Enfield believes in making riding an affair for all season and with more than 100 years of making motorcycles, Royal Enfield is completely attuned to their customer’s need! Striking the right mix of functionality and style and undergoing rigorous tests and trials, the Royal Enfield Khardungla 4 season jacket is ideal for daily use, the adventure of a lifetime; and everything else in between. It comes with modern safety and comfort features, exceeding the regulated safety standards. 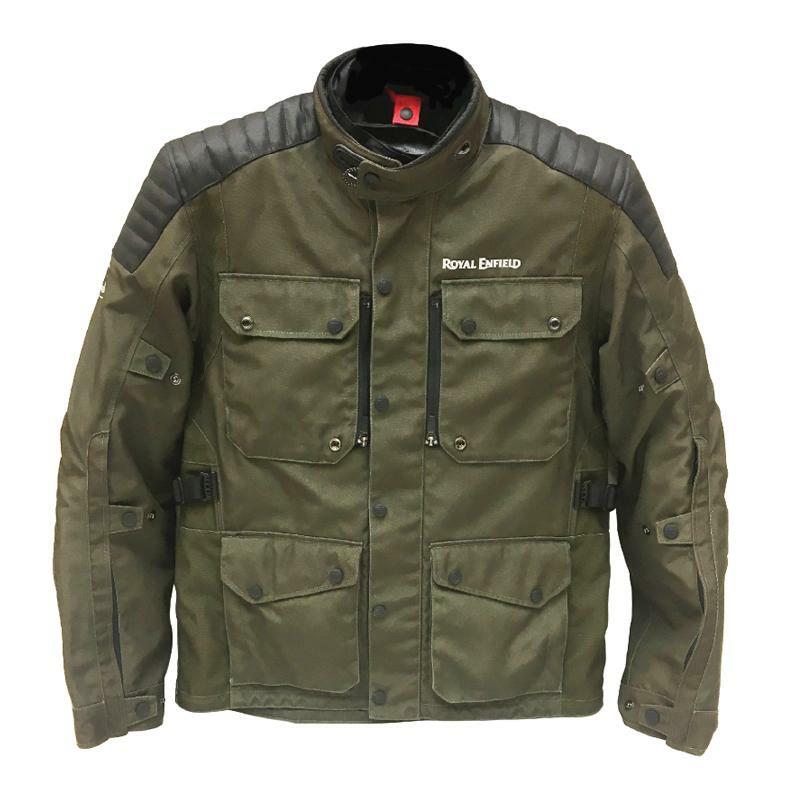 Additionally, the jacket is customized to fit the consumer demands and improve it for the modern day. 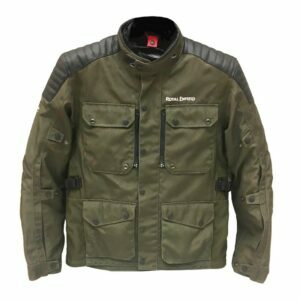 Royal Enfield’s most technical jacket, the Khardungla is an all-weather jacket, highly adaptable to any changes in the weather. Thanks to its versatility, it is designed specifically to protect a motorcyclist’s body even the most difficult terrain with ease.